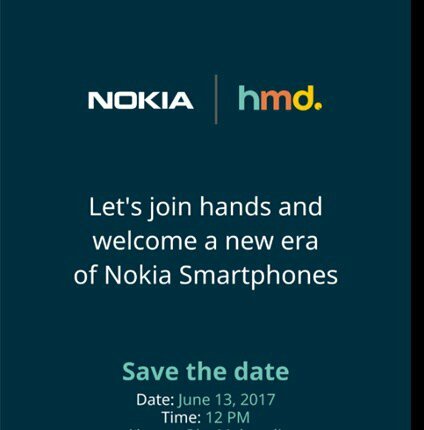 HMD invited the media for tomorrow’s official announcement of the latest Nokia smartphones, Nokia 6, 5 and 3. Just one day before the announcement the retail prices of those anticipated devices leaked. 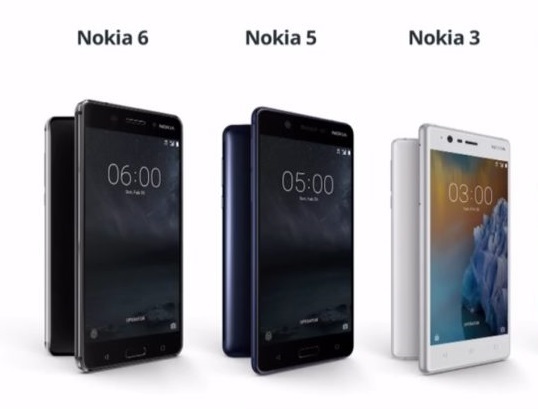 If we are to believe the leak, since we can’t confirm it, Nokia 6 should cost 15,990 or €221, Nokia 5 INR12,990 (€179), and Nokia 3 INR 9,990 or €138. 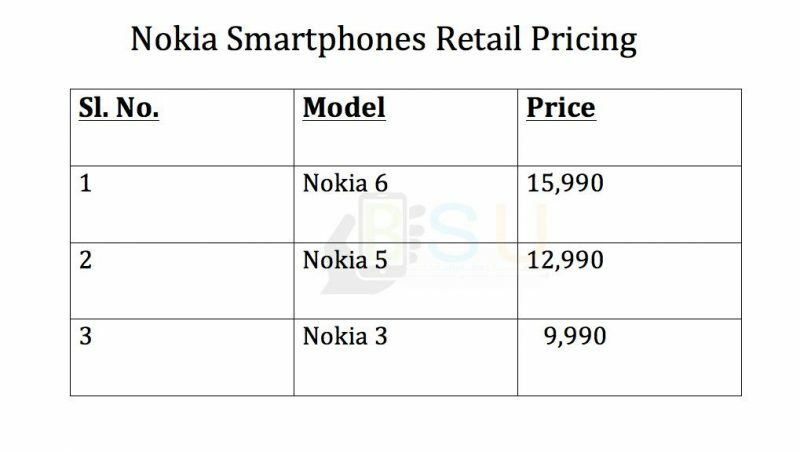 As you can notice, the leaked prices are a bit lower or the same as HMD suggested at the announcement of the devices back at MWC2017.